I love thinking and teaching about consumer trends. In our day to day work, we are usually bombarded by news and alarms that only deal with the short term. But we rarely stop and reflect profoundly on what is coming to us in 5, 10 or 20 years. And of all the trends I have been studying and discussing with managers, the one on population is, by far, the most relevant. 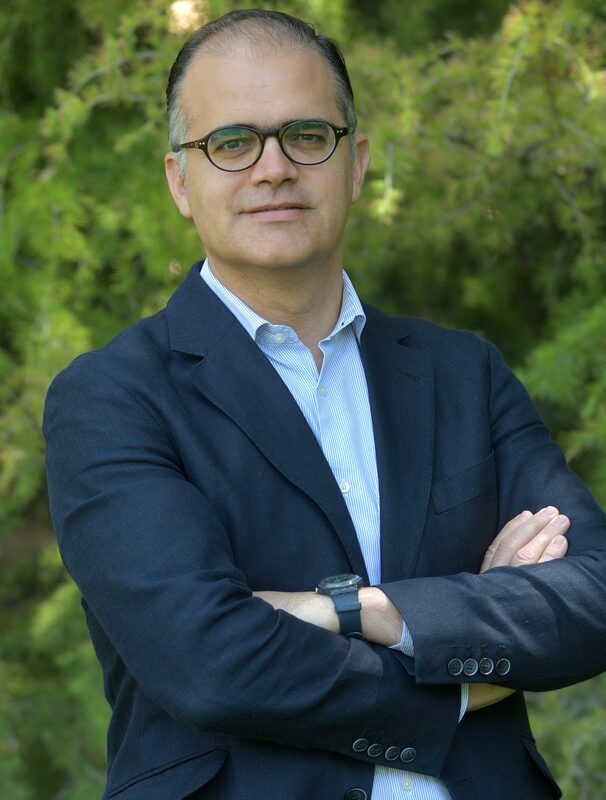 José Carlos González-Hurtado, President of International at IRI, recently told me that, in his opinion, if you had to predict economic development with just one metric, that would be population. 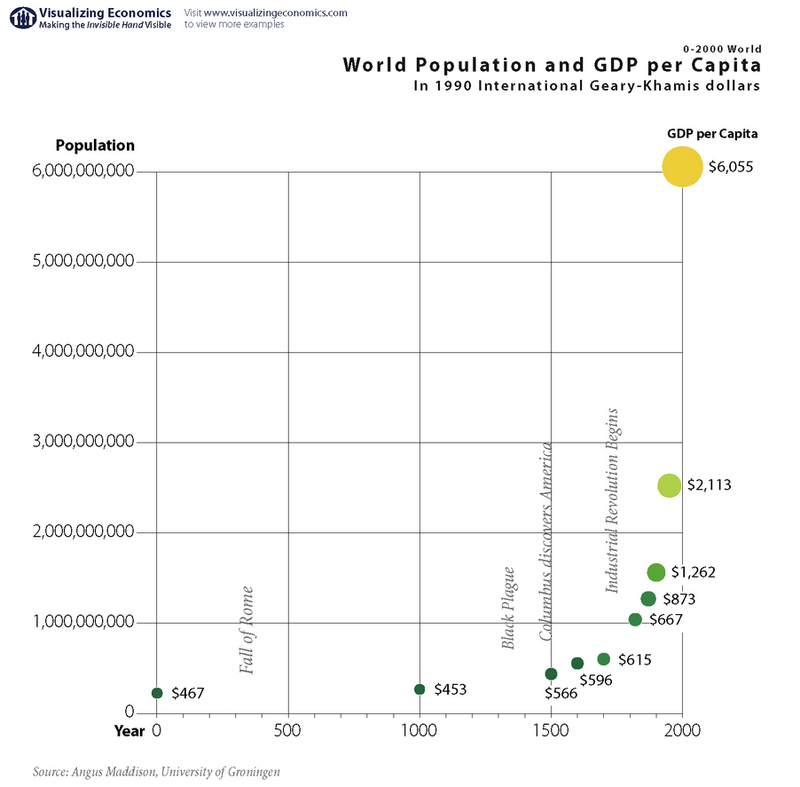 Contrary to popular belief, up to now, population is highly correlated with economic growth. If you do not believe me, look at this graph. Is this a cause-effect relationship or a simple correlation? I don’t know. But it clearly shows that, at least, these two variables have been able to grow together in the last centuries. Think of countries like Spain in the past 30 years… Much of its economic growth occurred when our baby boomers started to access the labor market, form families, buy cars, televisions, etc. Was it a coincidence? I don’t think so. However, the world is changing. And it is changing quite fast. We had a lot of kids in the 60s and 70s and, suddenly, we decided not to have them anymore. 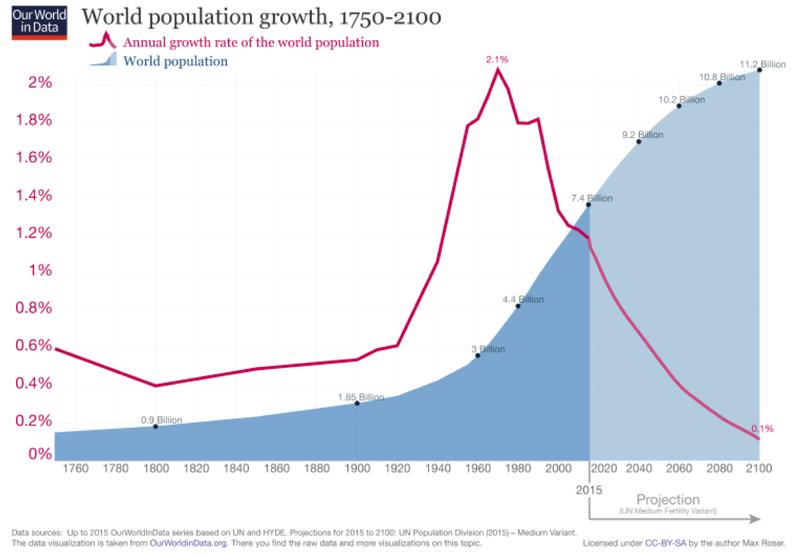 In the history of humankind, what has happened in the 20th century is quite remarkable: We had a steep population growth followed by a sharp decline. The following graph says it all. The result: by the time my baby boomer friends and I retire, the world will be a place full of old people. Our dependency ratios (people working over people retired) will deteriorate dramatically. I think this deterioration will be so profound that we should not dream that improvements in life expectancy will allow us to work until 90, that migrants will pay our social security, or that robots will work for us. These are very bad news for businesses in most industries and for our social welfare in general. However, today promoting higher birth rates and larger families seems old-fashioned, politically incorrect… Are we stupid?